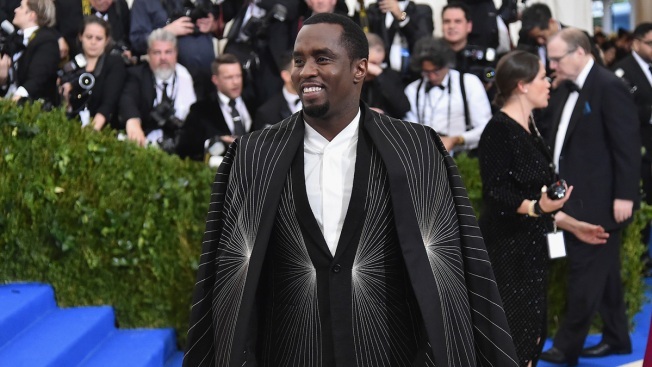 Sean 'Diddy' Combs aka Puff Daddy now wants to be known as Brother Love. In a video posted to Twitter Saturday, Combs said he was celebrating his birthday by changing his name to “Love, a.k.a. Brother Love.” Combs says he won’t be answering to Puffy, Diddy, Puff Daddy or any of his other monikers.